Over-The-Top video is the biggest trend in professional content delivery. By the millions, people are ditching their cable subscriptions and moving to online content delivery. Twenty five percent of Americans won’t subscribe to cable by next year. Broadcast TV is being ousted by online publishing and set-top boxes. Broadcasters are taking advantage of this trend by delivering their video content directly via OTT. OTT essentially means that the medium over which the content is being delivered (the internet) doesn’t determine the content. Users can access any content they want; the ISPs (Internet Service Providers) simply deliver it. In this essay, we’re going to examine options for monetizing over-the-top video. We’ll discuss video on demand vs. live streaming, advertising, subscriptions, and transactional payments. Then, we’ll cover some best practices to ensure that monetizing goes smoothly. To begin monetizing OTT video, you need an online video platform to deliver your content. It is possible to build your own server network to deliver video directly, but there are limitations to this approach that you should be aware of. That’s where a service like DaCast comes in. Our OVP makes it easy to upload, stream, host, deliver, and monetize video content worldwide. When using an online video platform for your over-the-top video, monetizing becomes easy. All that it takes is enabling certain settings in your account options, turning on monetization for a given video or set of videos, and configuring a payment option so you can get your money. OTT mostly revolves around video on-demand. Think of Netflix, Amazon Prime video, and Apple iTunes. Content is delivered when you want it. However, traditional live broadcasting is also included in OTT delivery. Premiers and sporting events are especially popular. With an online video platform, it’s possible to monetize both live and on-demand video. Each of the following monetization categories includes a four-letter acronym: AVOD, TVOD, and SVOD. The “VOD” part stands for “Video On Demand.” These are common industry buzzwords. However, the same payment options can be used with live streaming video broadcasts. 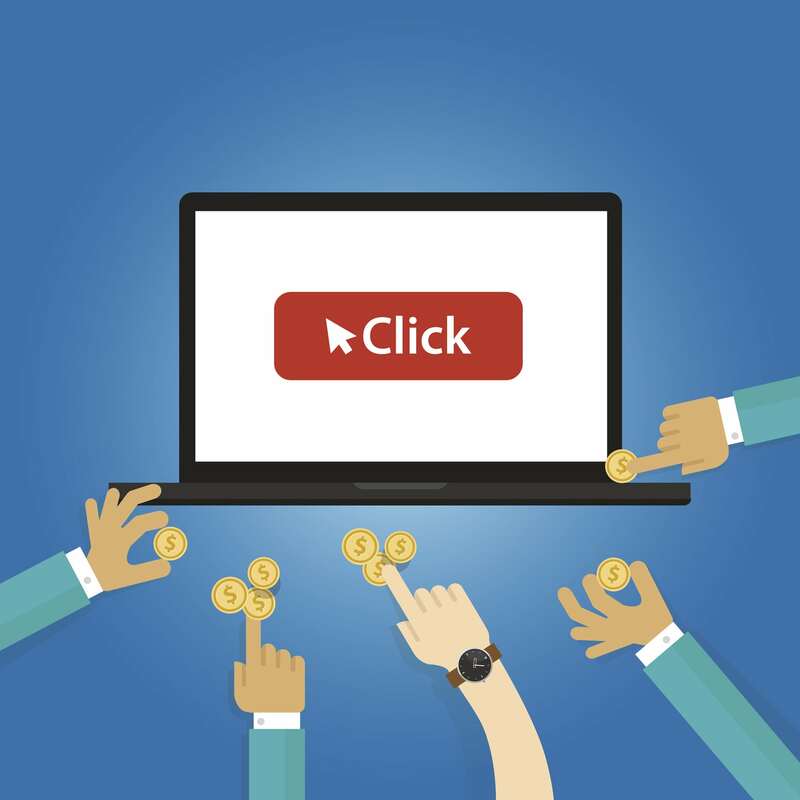 The first and probably most common monetization model is advertising. This is the model broadcast television utilizes. Cable TV relies on a blend of subscription fees and advertising for support. YouTube uses ad-supported viewing to pay its bills, as do countless other video services. For OTT video providers, advertising can be a potentially lucrative source of income. However, remember that attracting a large viewership is essential for advertising. When you can bring in a large audience, advertising can be quite effective. The best ad-supported programs tailor their advertising to the audience at hand via keywords or even custom selection. Most OVPs such as DaCast allow integration with standard video ad services such as VAST. However, don’t forget about sponsorships and direct advertising. It may be more lucrative for you to reach out to specific businesses in your industry to offer them the opportunity to reach your highly specific audience. For online video, this model can be extremely lucrative. As long as your audience is highly motivated to watch your program, you can generate significant income via transactional video monetization. Online video platforms may offer an integrated system for transactional video access. DaCast, for example, uses a payment system in the video window so that users can easily and securely purchase video content, even if an outside party embeds this content on their website. The third major monetization model for OTT video is subscriptions. Netflix is the most common example of this model. You pay a regular (typically monthly) fee, and gain buffet-style, all-you-can-eat access to a library of video content. The subscription model of video monetization can be highly successful. Look, for example, at lucrative services like Netflix and HBO that reap major profits using it. Video platforms may integrate subscription payments into their services as well. At DaCast, the same in-window payment system for one-time transactions can handle subscriptions as well. Videos—either live or on-demand—can be accessible via either payment option. You can also set up a single payment method so users can view multiple videos. 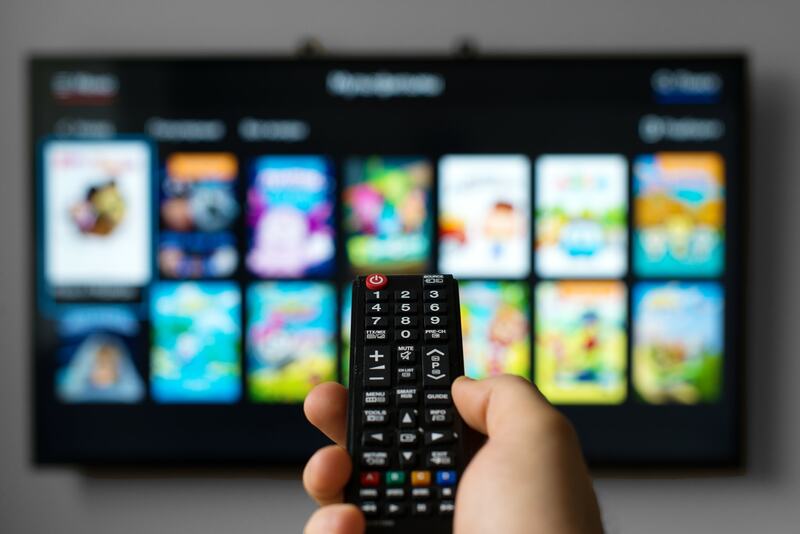 Whichever monetization method you choose for getting started with OTT video, there are some common concerns to keep in mind. Let’s take a minute and go over a few of these. Any time you are dealing with money, you must consider security. Hacking is a common problem, and major retailers lose billions a year to security breaches. Proper threat assessment and mitigation is essential. For video monetization, that means payment information needs to be encrypted using standard bank-grade practices. This is denoted by HTTPS:// [emphasis on the “s”] in your URL bar. Modern browsers are increasingly warning users when they enter payment information on an insecure site. 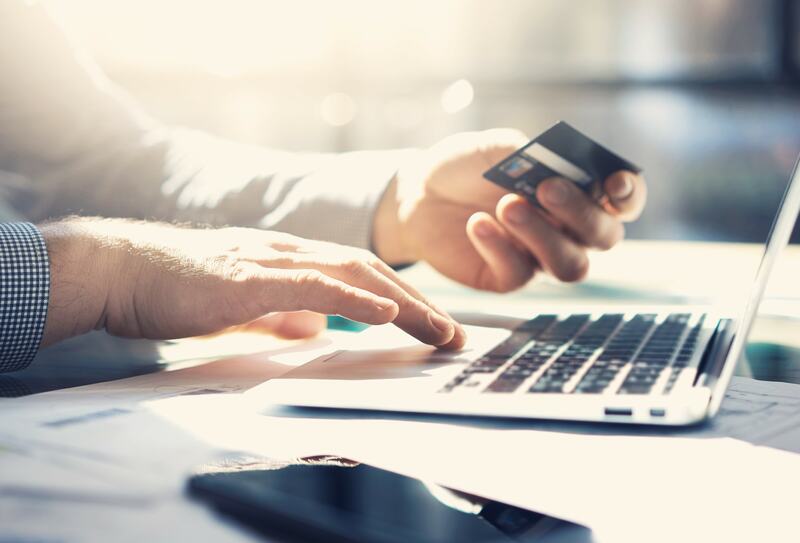 Using an online video platform like DaCast ensures the protection of customer payment details against malicious attacks and interception thanks to industry-standard security measures. Another element of video security is ensuring the secure delivery of video streams. After all, if you’re monetizing content, you don’t want to make it easy for pirates to intercept, copy, and distribute your material. Look for a platform that uses HTTPS for delivery of video content, not just payment data. Additionally, a platform like DaCast uses tokenized security to detect and shut down unauthorized video embeds before they can cause damage. With the proliferation of online advertising, “ad-blockers” are gaining popularity. They’re designed to help people avoid distractions and malware. This ad-blocking software, however, can also infringe on revenues. One way to bypass many ad-blockers is to insert ads on the server, before video reaches viewers. This method is rapidly becoming industry standard, and helps you maximize income. Another essential part of over-the-top video monetization is effective marketing. Essentially, it boils down to this: none of the methods above are going to make you any money unless people want to watch your video. You have to bring the people, and then the money will follow. That means marketing. At the Live Streaming Summit 2015, DaCast Vice President Gregory Ellis said that one of the most important ways to do this was video pre-selling. Starting pre-sales of video content at least a month in advance can generate lots of buzz and excitement, not to mention revenue. Check out this video for more on Greg’s other monetization tips. His biggest tip? Including a replay option! OTT video is the future of professional content. It’s better to board the train now than get left behind at the station. Figuring out how to move from old, long-standing monetization models to methods that work well in a multi-device, web-driven ecosystem is challenging. However, the right tools, such as online video platforms, make it easy to monetize content and get an OTT service up and running. Hopefully, you now have a better idea of the monetization methods in use today, as well as some other important considerations. What do you think? Did we miss anything? Let us know by leaving a comment on this post. We enjoy hearing from our readers and will update this blog periodically as new information becomes available. Thanks for reading, and good luck with your OTT video monetization endeavors. What Are The Pros and Cons of HTTP Live Streaming (HLS)?